How-to projects are a great way to create something unique! Get ready to sew with this fun new how-to project. 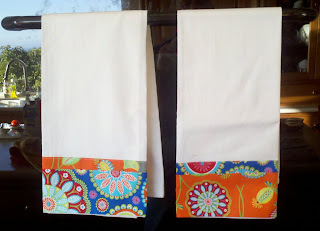 These tea towels are decorated with two layers of colorful fabric, plus you can add ribbon and trim to make your towels unique. You can use any cotton fabric, making the possibilities endless! Spice up your kitchen with a brand new look and use our great cotton prints to add a bit of colorful charm to your kitchen. 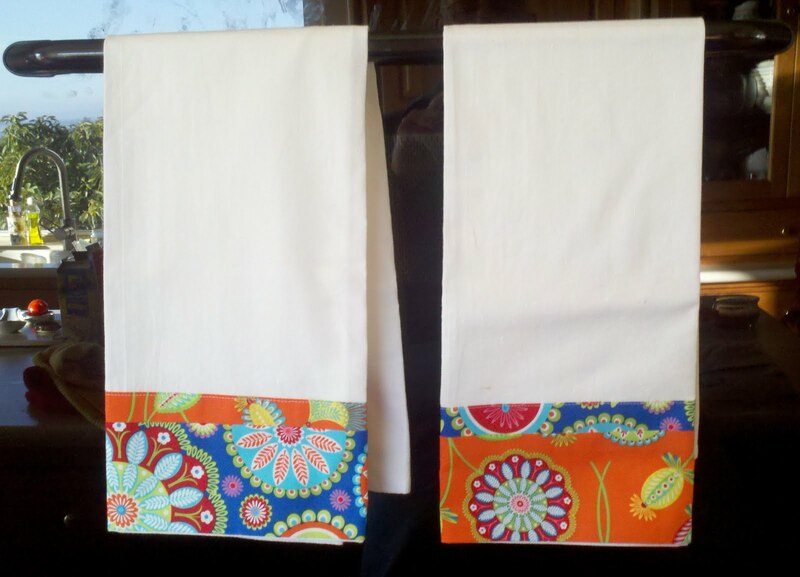 Enjoy Beverly's new how-to project and make your own unique tea towels today!